Bun is a ball of energy, and I have been looking for a parent-accompanied class for her, where she can utilize some of that energy while learning a few things. I first read about experiences at Gymnademics here and here, but its first outlet at Toa Payoh is a bit of a trek for me. I'm thrilled that Gymnademics now has a spanking new outlet at Alexandra Retail Centre, a stone's throw from the Labrador Park MRT station. We already like going to to this mall because of its many eateries and ample parking, so this is icing on the cake for us. 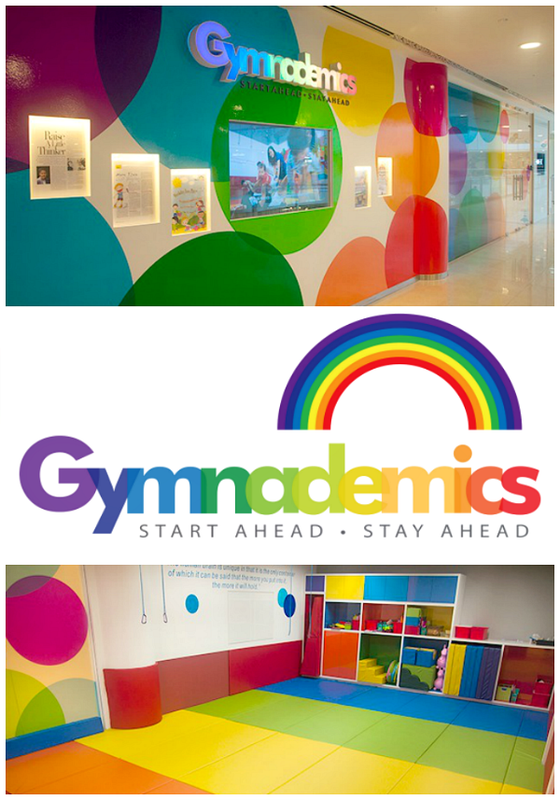 Gymnademics is the only intellectual enrichment and gym centre in Singapore that is affiliated with the Institutes for the Achievement of Human Potential (IAHP), founded by Glen Doman. IAHP is a non-profit organisation that researches on how to develop and enhance children's brain growth through a combination of physical education and intellectual stimulation. Bun will be starting classes at Gymnademics from mid-Jan 2014, and I will be sharing about our experiences there on this blog and via Instagram and Twitter. 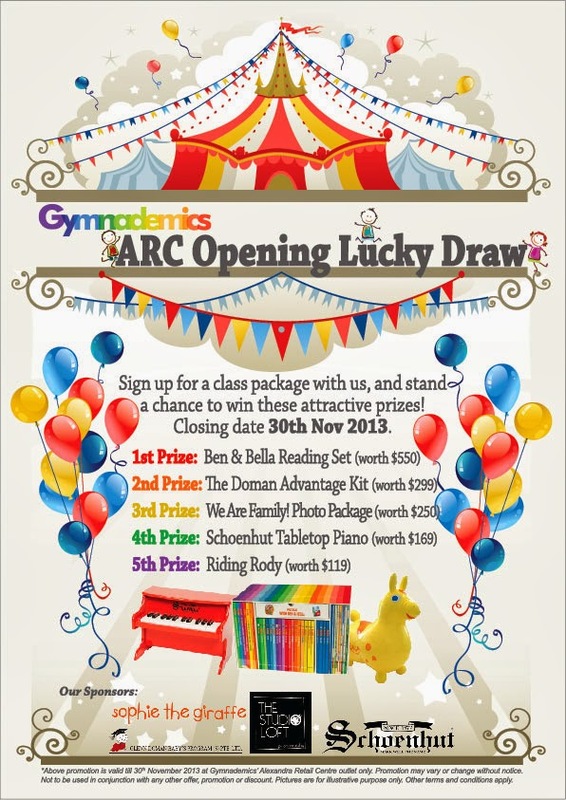 To mark our partnership with Gymnademics, I will be giving away a 4-hours Weekday Free Play pass on the blog soon. Yay! Keep a look out for it! The actual rolex replica sale might continue not to just turn out to be probably the most iconic Rolex Replica UK on the planet, but additionally probably the most seriously emulated, preferred, as well as analyzed. The actual rolex replica sale had been the very first diver's view through Rolex as well as adopted the heritage which were only rolex replica sale in 1926 whenever Rolex launched it's very first water-resistant view, the actual Oyster. Rolex truly started it's existence for making plunge wrist watches along with Panerai. Accurate sufficient, earlier replica watches uk as well as for some time within the 1930s, the actual Switzerland as well as Italian language replica watches sale proved helpful collectively upon army plunge wrist watches depending on Panerai requesting Rolex to assist this create replica watches for that Italian language Navy blue.